So it has been just over a year since Autodesk went the subscription route with all their software packages. The subscriptions that they currently allow you to subscribe to is either a 1 month (not available in South Africa), a 3 month, a 1/2 or 3 year subscription. So if you bought a 1 year license last year you probably already have or are about to have to renew otherwise the software will stop working. 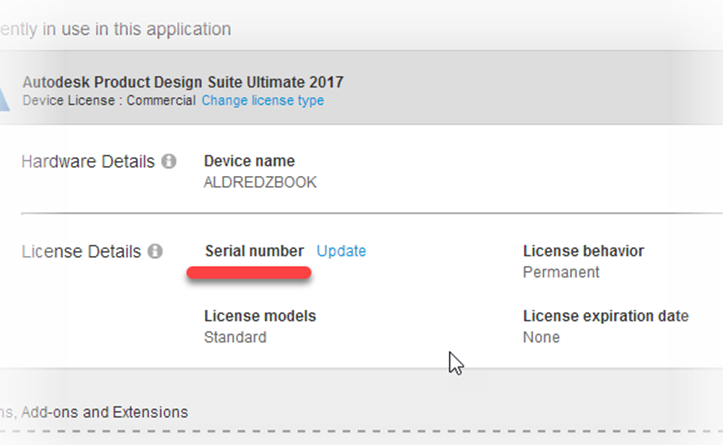 If you renew with another 1 year license then you pay for your subscription through your local reseller and the license updates on Autodesk server and you keep on happily working. What happens if you bought a 3 month subscription because you were not too sure if you were going to use the software but you find that you are using the software quite frequently and you need to now purchase a 1 year license. 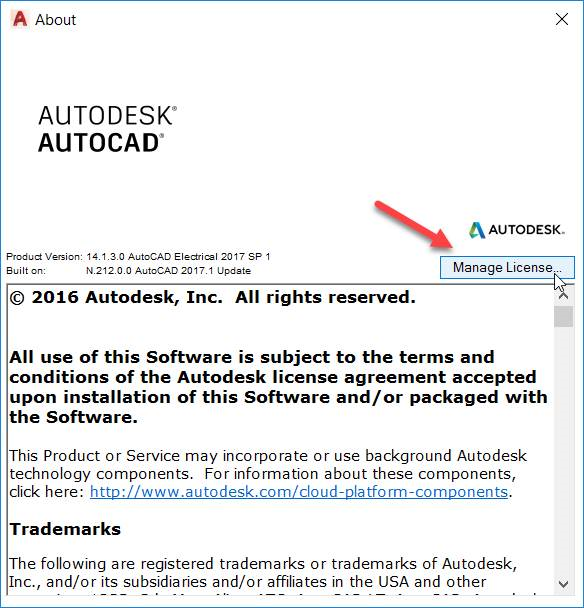 When purchasing the 1 year license Autodesk will issue you with a new serial number. Now you are stumped. How do you change the serial number? Most users will uninstall the software and then reinstall with the new serial number but this results in downtime which could be detrimental to your business. The solution? You are able to manage your license from within the product. To access this functionality you will click on the drop down next to the question mark and click on about (name of your product). On the next dialog box that pops up you will see a button Manage License. Type in the new serial number and then click on the activate button that pops up next to it. You should be good to go.